Can too much formalization be bad for poverty alleviation? Earlier this year, there was an interesting article which pointed out the important role the informal sector plays in developing countries, particularly on the African continent. Apart from being over-financialised, which reduces the incentives to create “real jobs” the other structural problem facing the South African economy is its over-formalisation. The informal sector accounts for just 15% of South African jobs, compared to 70-80% in East Africa, for example. The reason, again, hearkens back to the white-dominated economy that apartheid created, where the majority black population was only valuable for their labour, so any entrepreneurial self-sufficiency in the black community was stifled, in order to channel them into the wage economy. The over-formalisation presents a situation where a mama mboga (roadside vegetable seller) is expected to a get a food handling inspection license, pay corporate tax, pay the official minimum wage and provide health insurance for her assistant before being allowed to open a (physical) shop. 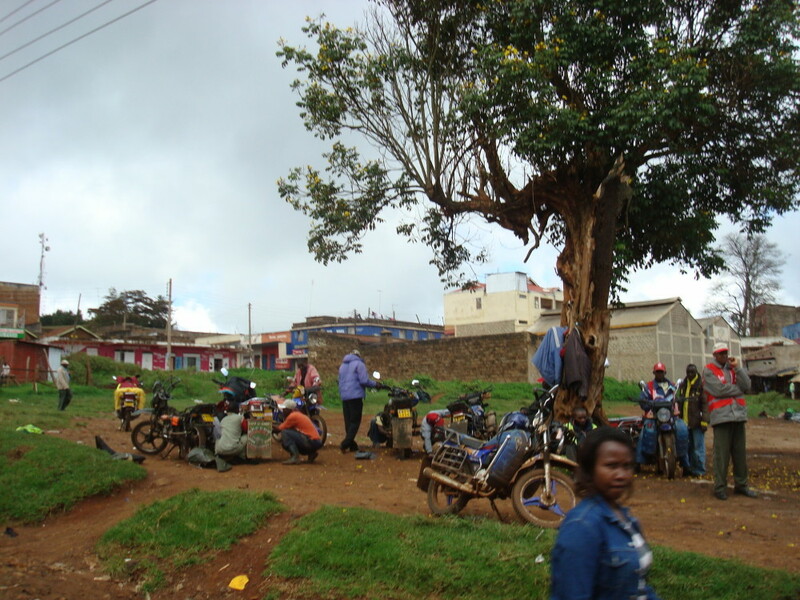 There is no space in such an economy for East Africa’s bodaboda or Nigerian okada (motorcycle “taxi”) riders or second-hand goods sellers, and so, no wriggle room to quickly accommodate the mostly black young people coming of age every year. Over-financialisation means there’s little pressure to create formal sector jobs, and over-formalisation means there’s little ability to create informal sector jobs. In contrast, the Nigerian Bureau of Statistics has evidence that the bulk of the new jobs being created each quarter are from the so called ‘informal economy’ rather than the traditional formal sectors such as the civil service or large established private companies. The informal economy’s comparitive weakness has always been its irregularity as compared to the predictable structure of teh formal, but here, as thousands of young people enter the workforce, this allows it to accommodate their income generation demands. Opportunity abounds for the hustler and the street vendor and low barriers to entry mean that anyone can earn a little something. Perhaps its time for us to shift our perspective when we consider the informal sector, and consider its value and role in society with an unprejudiced eye. While numerous efforts are being made to address the dual challenges of unemployment and the demographic dividend, they will not happen overnight. The informal economy has clearly shown its persistence, resilience and importance for livelihoods wherever there has been significant need for development. Can we meet it halfway and speed up the time it would take to lift millions out of poverty? For analysts everywhere, the challenge of considering each economy in its own right seems to be far too much trouble, and so they tend towards sweeping generalizations which lump all metrics under one label – “Africa”. Some find even that far too exhausting and aggregate Africa along with Europe and the Middle East. These regional groupings might be fine for executive Vice Presidents responsible for regional sales in a globe spanning multinational but for anyone seeking to assess and evaluate the emerging opportunities sparking interest in the continent, these aggregate metrics only serve to obfuscate and confuse the issue. What distinguishes the majority of the emerging African economies from the more established ones is the prevalence of informal business activities, in addition to agriculture. As I wrote previously, from my research on the underlying rhythms of the informal, there are two forms of income – one that is static, and thus predictable, like a regular monthly salary, and one that is dynamic i.e. volatile, such as the irregular cash flows that those in the informal sector tend to rely on for their household expenses. For many households, their cash flows have a combination of both forms – a predictable static paycheck from formal employment as well as bits and bobs from informal livelihood activities. One can extrapolate the presence of this dynamism into the larger context of the entire operating environment – when there is a significant component that is irregular and unpredictable i.e the cash flows from the informal sector, and consider this as a key attribute that distinguishes these economies. That is, instead of seeking metrics which maybe static, could we perhaps instead seek those that convey a measure of the dynamism that’s best characterized by the hustle of the informal marketplace? 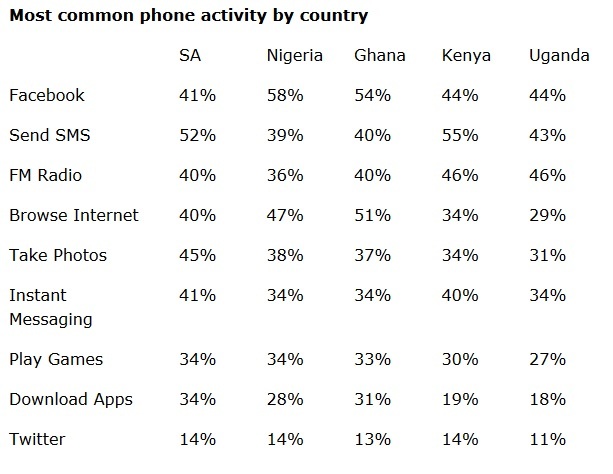 A great example is the rate of mobile phone penetration. Here is a snippet of data extracted from the GSMA’s statistics showing just a couple of years of change in phone penetration. Can we see how fast Ethiopia’s subscriber numbers grew, almost doubling in just 2 years? 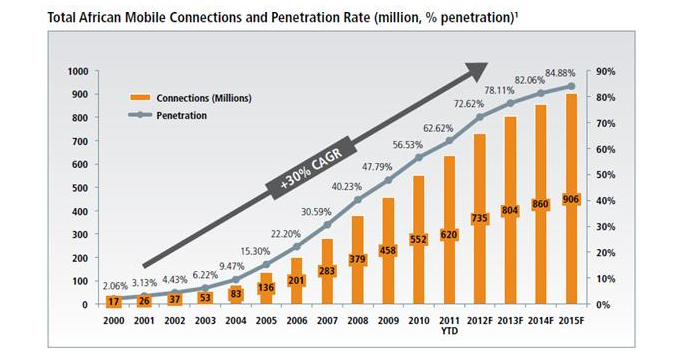 And if this doesn’t suffice to convey the rapid pace of change happening on teh ground, then lets take a more detailed look at trends related to this mobile phone penetration activity. The point is that measurements that are static, or slow to change over time, aren’t conveying dynamism of the African markets nor their opportunities. 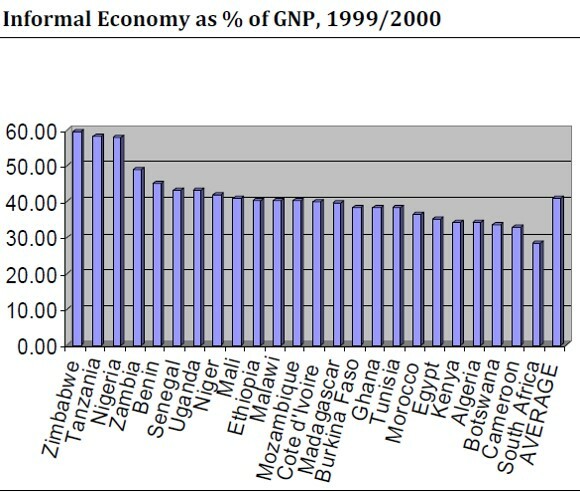 With such a low base of development, static measurements lead to African nations being ranked low on indices. But when we consider the rate of change or the acceleration of growth, we see entirely different trends than if we were looking at absolute numbers alone. 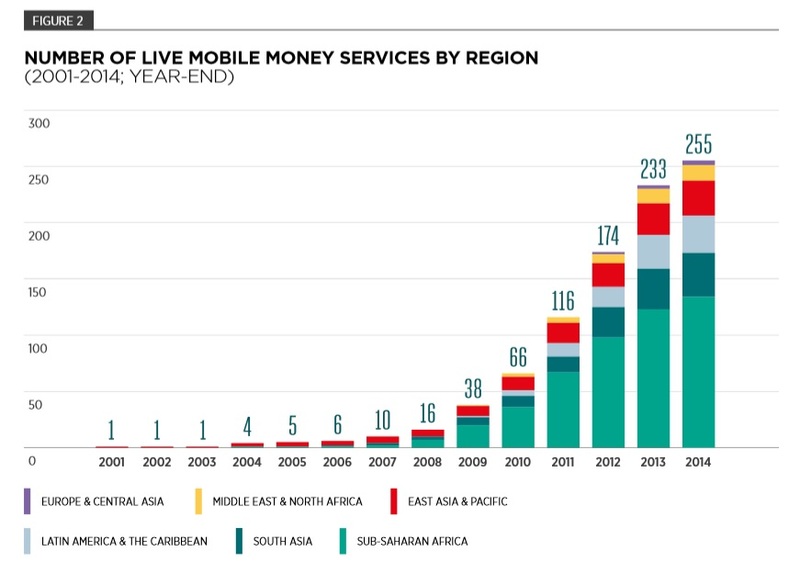 I chose these measures because mobile phones are rapidly evolving into powerful and portable computing devices, while the proliferation of mobile money solutions reek of business activity, transactions, payments and the flow of cash circulating in an economy. In this table, for example, both Egypt and South Africa lead the pack in terms of size but are they the leaders in terms of opportunity for growth or ROI? 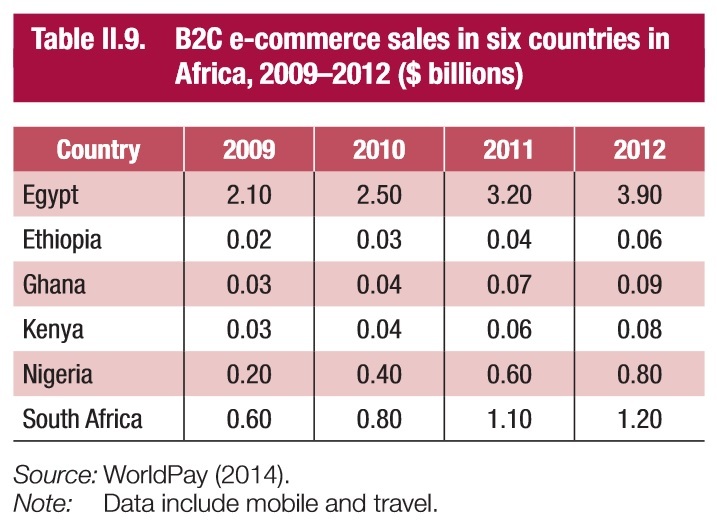 Nigeria’s e-commerce sales grew 400% in the same time period as it took for South Africa to double and for Egypt to grow by 80%. Ghana and Ethiopia grew 300% while Kenya came in close enough. 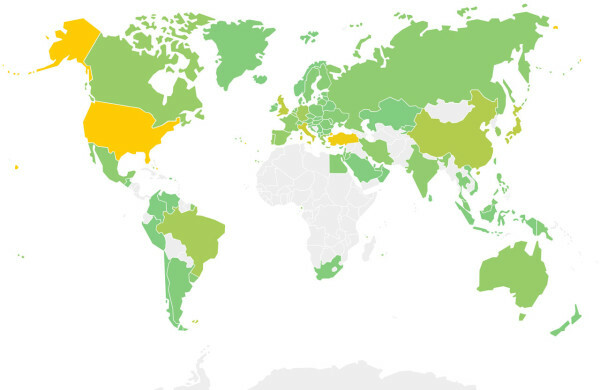 Where would you place your bets for e-commerce investment? The final attribute that emerges from the patterns I’ve seen in the ‘prepaid economy’ and the informal and rural markets is that of flexibility and facetime. This isn’t the post to get into those details, which are available on demand, but the point here is to look at local and social activities, fuelled by the phone, that are hallmarks of the increasingly connected emerging consumers. “You’ll find me on Facebook” is the de facto business card of the African informal sector and/or startup, SME, telco or bank. The ability to communicate, thus negotiate, is key to the flexibility of the informal, and the perceived intimacy of social media mimics the hyper-local, social trusted networks of transactional flow and culture. As I write these sentences, I realize that embedded within each is volumes of densely packed insights that I promise myself I’ll return to in subsequent posts and articles. These are the trends that drive adoption of Uber in Lagos and Nairobi, and the emergence of local variations for informal services. These are also connected to increasing visibility of geek culture and tech savviness among that favourite metric of demographers – the African youth. Biashara is teh Swahili word for business, and a better descriptor of the informal trade and business sectors, as it covers the smallest livelihood activity that every family must conduct. A Biashara Competitiveness Index that could reflect the true picture, incorporating as it would the dynamic aspect of the informal sector, one that has failed most other attempts to measure and define. Are the metrics I’ve displayed necessarily the ones that would contribute to this index? I don’t know, at this point, but I do know that when we look at the opportunity space and overlook the changes taking place and the innovative solutions in industries like financial services, cross border transactions, e-commerce etc we’re missing out on the ground reality by relying on metrics more suited for formal and/or developed economies for comparison. If we can find a way to convey the pace of change, the acceleration of innovation and the flux, to capture and communicate the dynamism of the operating environment, we’d be better able to assess which markets offer us the best opportunities or where future growth may lie than static indicators. I’ll continue working on this.